So you're expecting! Terrified? Excited? Could really go for a piece of cookie cake and a nap? Pregnancy can feel overwhelming at first. Luckily, there's a ton (and we mean a ton) of great resources out there. We'll help you get started. 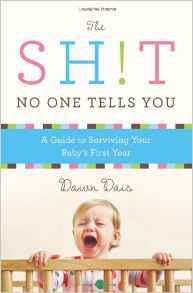 Whether strictly informative or just plain hilarious, here are some of our favorite reads for all those out there with a bun in the oven. 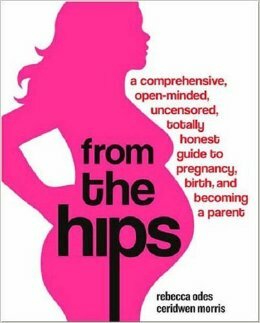 Drawing on the experiences of hundreds of parents and the expertise of doctors, midwives and other birth and baby pros, From The Hips is filled with tons of relevant and interesting information. 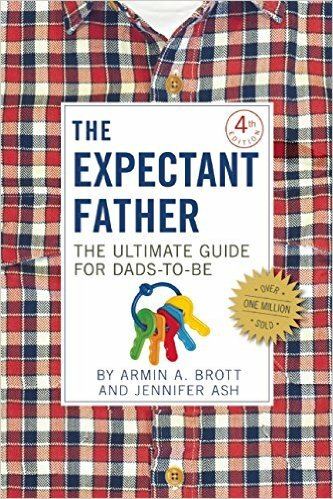 From making major decisions about prenatal testing and natural childbirth to sorting through all the trendy techniques and theories that new parents are bombarded with, this read gives you a wider perspective on birth. Need more resources? Check out some of our articles on planning for a baby. 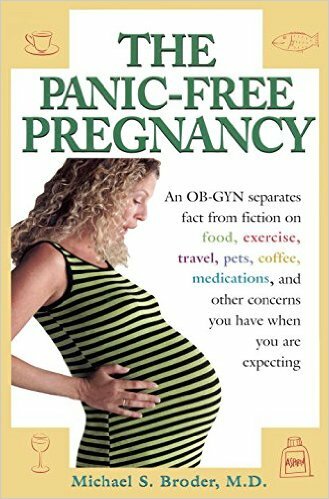 Also, you'll find tons of great ideas on our Pregnancy Reads Pinterest board!